"As for glue, most any glue made for plastics will work. 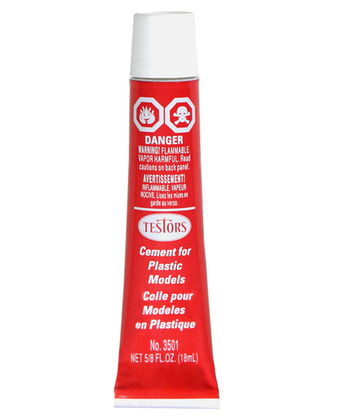 I personally use Super Glue Gel or regular Testors plastic glue for most of my work. You can also use epoxies for certain applications. I usually use JB Weld Kwik because it's strong, can be cut/sanded easily, and sets up in about six (6) minutes. 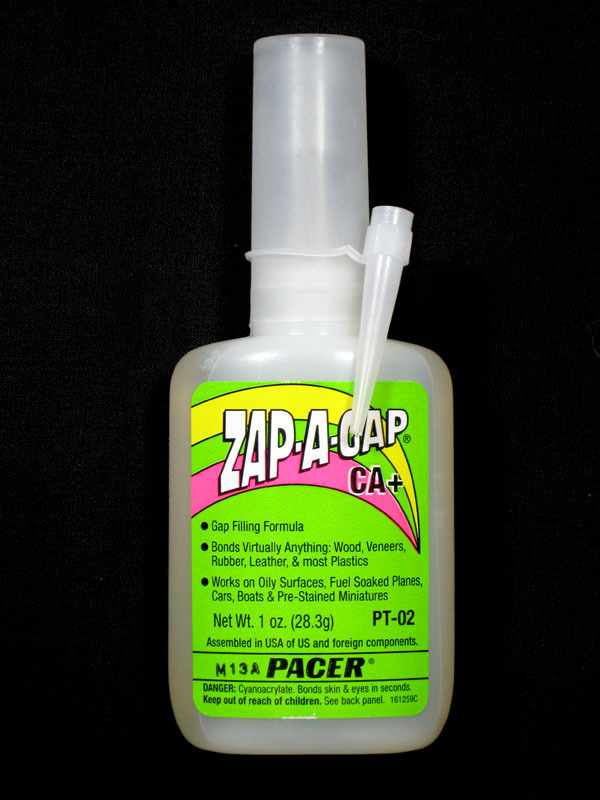 I" use Zap A Gap glue, it's very strong, but most of the time it's also permanent. You have to be cautious with it, but it's a great way to go." "I use Devcon Plastic Weld. You can find it at Wal*mart, K-mart, or many other Hardware stores, including Lowes and Home Depot. For minor areas, I use Super Glue Gel."